Bullish Sentiment Crashes, Searching 'Sell Stocks' On Google Just Hit Levels Not Seen Since 2008… Something Isn't Right! It looks like all of the negative talk from some high-profile investors in recent days has made its way into the heads of individual investors, causing them to turn increasingly bearish on equities. 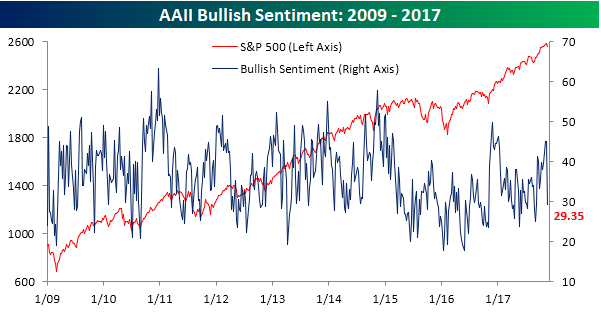 According to this week’s sentiment survey from AAII, bullish sentiment crashed from 45.1% down to 29.35%. That’s the largest one-week decline since April 2013! With bullish sentiment now sporting a 20-handle, it’s also safe to say that the streak of sub-50% readings that has been in place for 150 straight weeks now won’t be broken anytime soon. Across the United States, Americans have accelerated the search term: ‘sell stocks’. Filters on the analysis are from 2004-present along geographically just the United States. Interest by subregion in Connecticut, New Jersey, Indiana, Pennsylvania, and New York were the top in the United States for searching ‘sell stocks’. 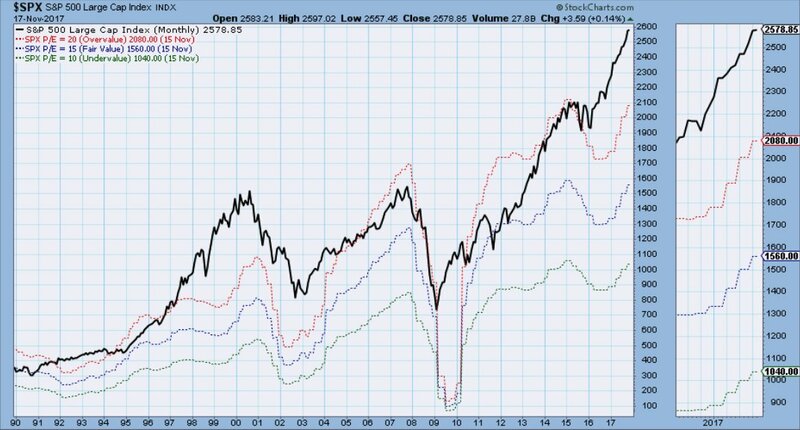 This comes at a time where regional stock markets are at lofty levels disconnected from fundamental in a blowoff top phase. Trump has used the stock market as a political tool despite calling it a bubble not less than one year ago. As high yield unwinds and all time highs were thwarted prior week, let’s hope that Trump can pass through his pro-economic growth strategy, otherwise a disappointment phase is next.